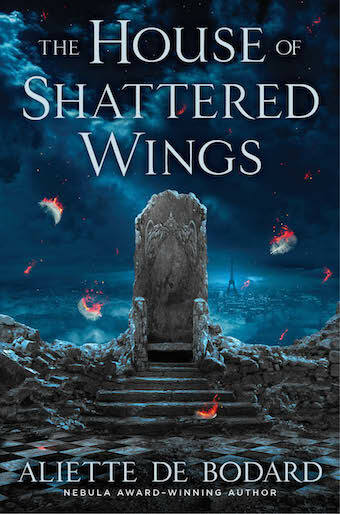 A roundup of stuff related to The House of Shattered Wings! My reddit Ask Me Anything–book recs, cookery and more! I talk on the Coode Street Podcast with Jonathan Strahan and Gary K Wolfe about the novel: Jonathan Strahan calls it “powerful and engaging”. My expectations of this novel were probably unfairly high but De Bodard manages to surpass them anyway. Stylishly written, this is the most original piece of fiction – I find that “Fantasy” is far too restrictive – you’re likely to come across this year. 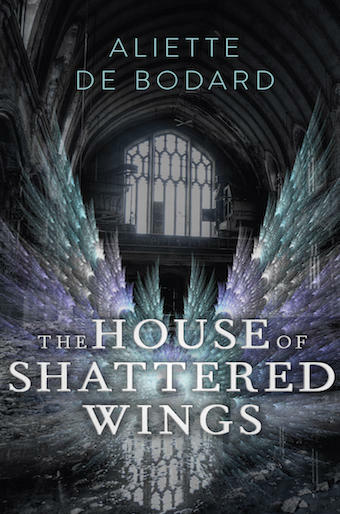 A wonderful introduction to Aliette de Bodard, who is already an award-winning short story writer, The House of Shattered Wings is an excellent showcase for this mighty talent and adds yet another author to this reader’s “must-read” list. A book that I would highly recommend with a great ensemble of characters and story lines.